The athlete village condition. For Shri Bhanot it is up to his standards. :rotfl: http://news.bbcimg.co.uk/media/images/49213000/jpg/_49213434_combination466.jpg From al beeb - http://news.bbc.co.uk/sport2/hi/commonwealth_games/delhi_2010/9025666.stm :rotfl: :rotfl: Incredible Indians indeed!!!!!! Kudos to PAF,at least bandar is at international air show half way around the world, while we are still begging for a decent engine, radar for our INDIGENOUS Langoor. could naval lca be armed with brahmos? 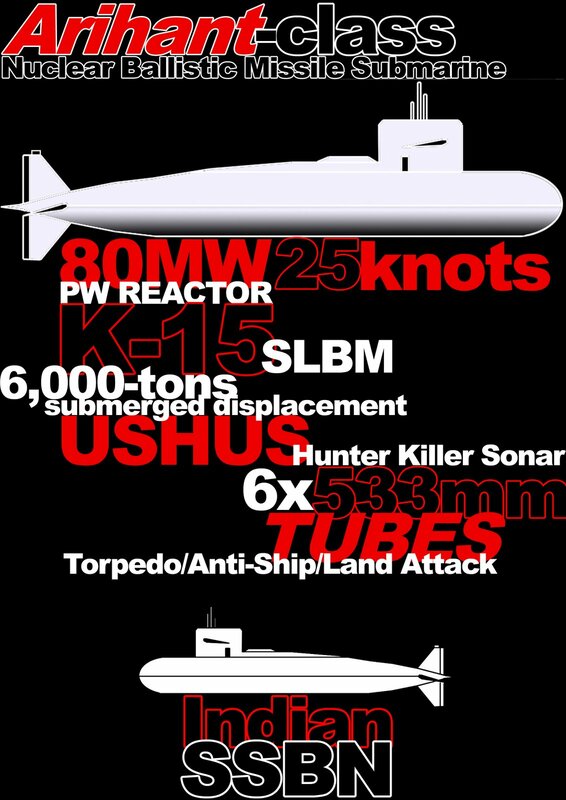 if not which anti ship missile would it carry? From Ajit Newspaper Mig 21 down in raikot. what is the progress on HAL MTA as the MOU was signed way back in 2001. Shameek wrote: Pics from Defexpo now at Livefist. Also includes LCH model. Its same peace of plastic they been showing for years, nothing new, why couldn't they transport the real thing to expo. PS: this resembles the flying robot in the movie 3 Idiots. Endurance only 30 minute per charge , is that enough?? Is that BV 206 porkies using in saichin please identify what vehicle is that at 8:14. Great news my brothers, absolut blue label vodka for me tonight,and shall raise a toast to mother russia. 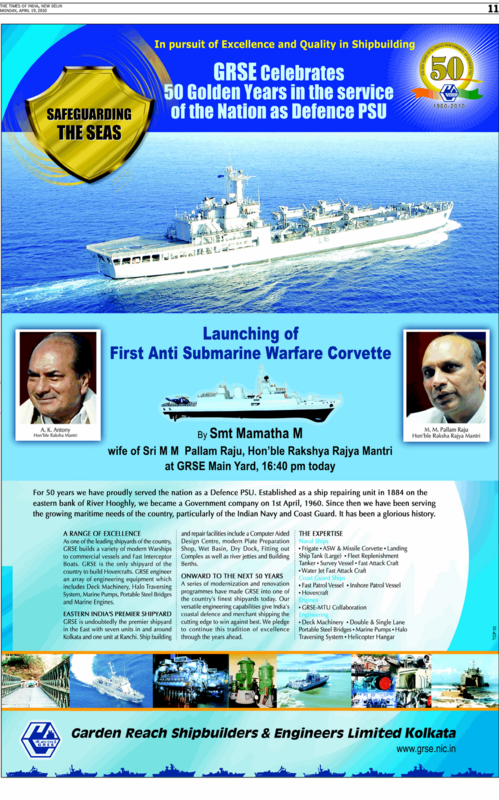 Why is it taking us 9 years to build each Shivalik class frigate. We have a very popular say in punjab "mera bharat mahan 100 m se 99 behiman"
We should take lessons from this attack on punjabi soil. We should have WLR(BEL or amreki) cover on entire punjabi border and backed by pinaka's. None of this garbage we couldn't see them in fog. can someone please post the bbc link of launch video. From shiv Aroor drawing , he was present at the launch. So his drawing will be the closest we will get to the real thing. Austin wrote: Are those coconut of the special type "Feather Touch Type" ? the lady just gently hits it and it breaks , I never managed to break a coconut in my life with a single "hard" hit.